The planning that goes into arranging your bareboat charter takes a little time and effort, especially when you have to coordinate the rest of the crew. Deciding on convenient dates for your charter that suit everyone, where everyone is flying from, which airport to fly in to, where to stay and last but not least – provisioning for your charter! Forget about making a shopping list, walking the isles in the grocery store, getting it from the store to the boat and then loading and packing it on to the boat. There are suppliers here in the Whitsundays who can take the hassle out of the provisioning for you, allowing you to kick back and relax into your holiday vibe. 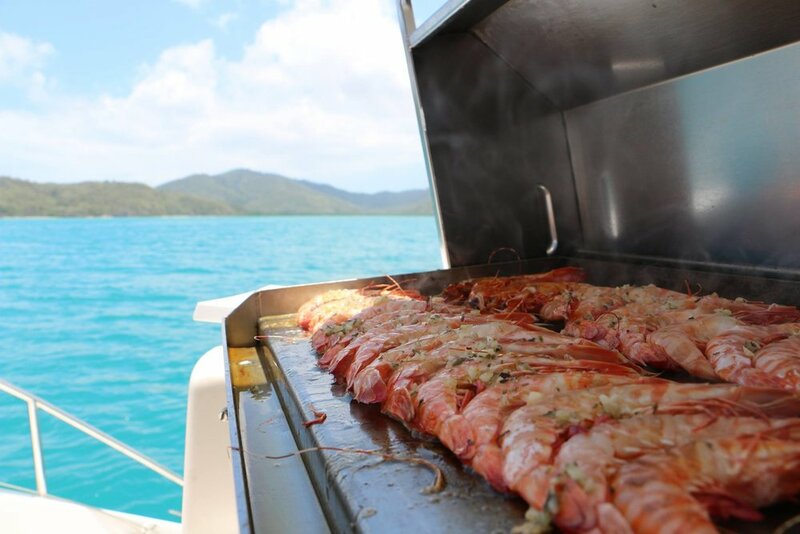 Supplying provisions to bareboat charterers for 30 years, Whitsunday Provisioning source fresh produce from local farms in the Whitsunday region, ensuring you experience the true taste of the Whitsundays during your holiday. Order everything you need conveniently online and they will not only deliver the provisions to your bareboat, they will even pack your stores on to the bareboat itself. They cater to all dietary requirements so even the fussiest of eaters will be satisfied with their selection of menus. Choose from pre-prepared seafood and fruit platters, easy meal plans, partial or full packages and the online bottle shop, making Whitsunday Provisioning a true one stop shop for all your catering needs. 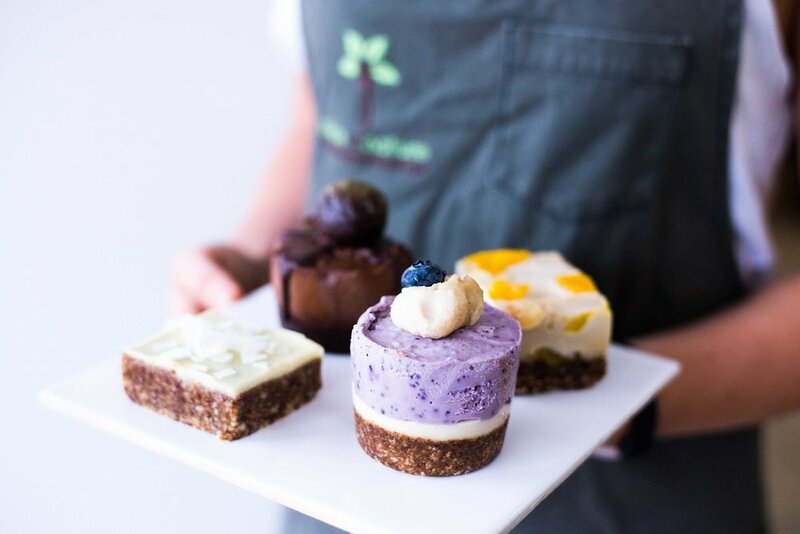 New to the Whitsundays, Slice of Nature also source locally grown produce from the Whitsunday region. They offer fully prepared menu options leaving nothing else to do but cook. Choose what you’d like to eat during your charter from their online ordering system, and everything is delivered to your bareboat in pre-cut, portioned and vacuum sealed packages. Leaving more time for you to enjoy sunsets on the back deck of the boat with a cold one in your hand, rather than slaving away in the galley. Along with the meal packages are recipe cards with step by step instructions on how to prepare the meals so even the most basic of cooks will come off as a seasoned chef. There is a small Woolworths in Airlie Beach, with it’s larger sister store located in Cannonvale. A Coles can also be found in Cannonvale. While all stores offer online shopping, we don’t recommend using the delivery service as they won’t deliver the provisioning to the boat. Abell Point Marina is a busy hub of activity, and provisioning from Coles and Woolworths has been known to be delivered to a random point at the marina and left in the sun for most of the day. If have your heart set on doing your own shopping or self-select, choose to do a click and collect from Coles or Woolworths, catch a cab to the marina and cart the produce to the boat yourself. 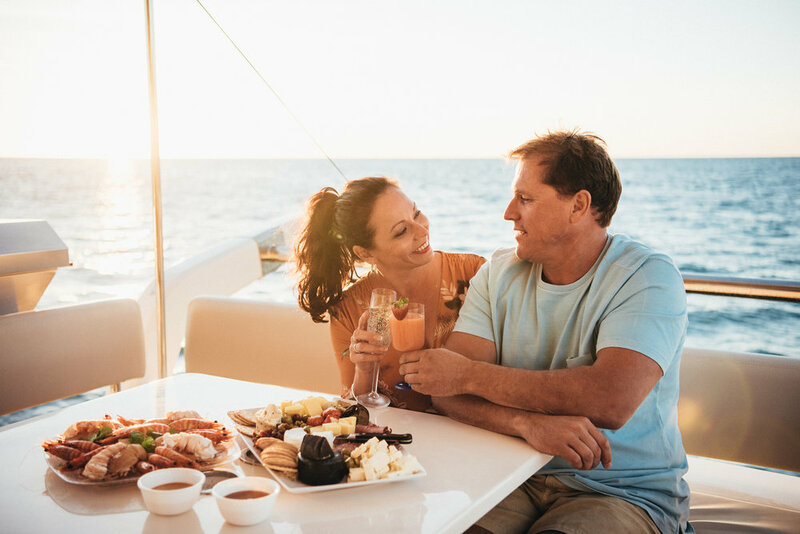 Alternatively, use Whitsunday Provisioning’s online supermarket allowing you to self-select your meals, however they’ll deliver everything to your bareboat for you.